Located in the tranquil Southern coast of Vietnam near Lang Cô Bay, retreat to this intimate collection of stunning pool villas in Banyan Tree Lang Cô, Central Vietnam. 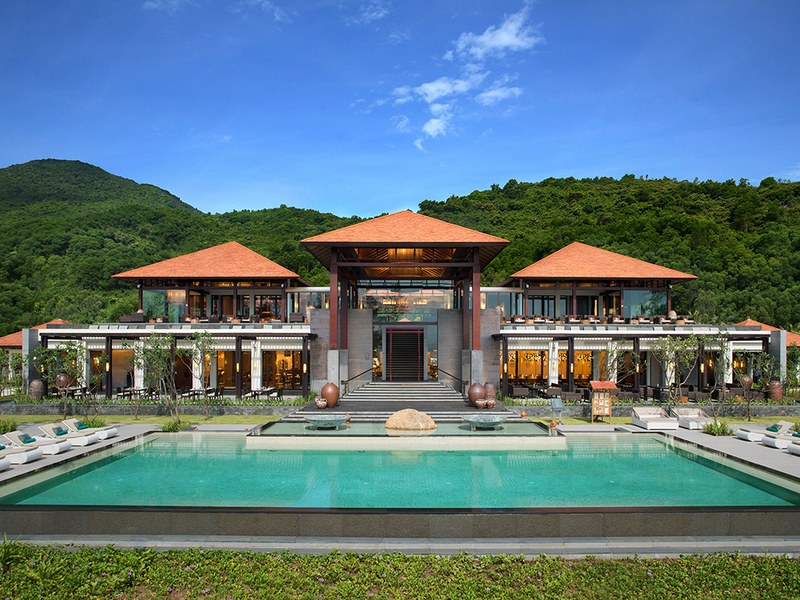 Step into opulent villas reminiscent of past Vietnamese dynasties complete with sophisticated modern amenities. Surrounded by eco-diverse mountains, spectacular national parks and awe-inspiring UNESCO World Heritage Sites, explore the cultural riches of Indochina. Banyan Tree Lang Co offers luxurious villas with private pools. Savour vietnamese cuisine with hints of the Western world at this contemporary open concept restaurant. Being Banyan Tree's signature restaurant Saffron presents a menu that is a combination of traditional thai dishes with a modern twist and innovated new ones. A novel concept, Thu Quan offers a sophisticated all-day snack menu of exquisite delicacies and an impressive selection of tea to impress even the most discerning connoisseur and also cocktails and other alcoholic Concotions.